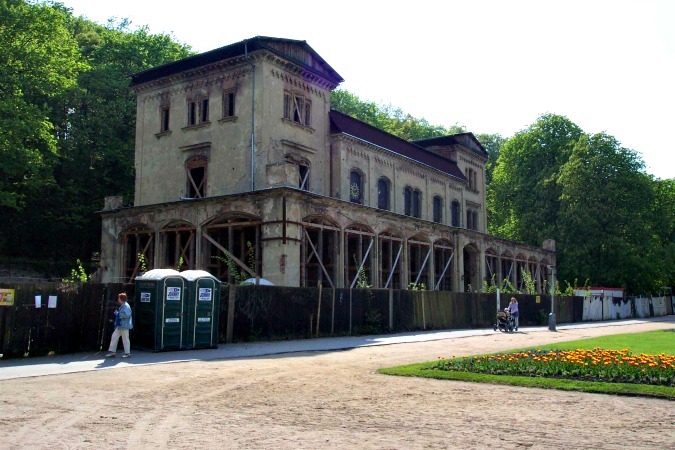 Prague City Hall announced yesterday that reconstruction of the Lower Summer Palace in Stromovka, known as Šlechtova by locals, is due to begin this month. According to a statement released by city councilor Jan Wolf, the project bid of 101,446,459 CZK was awarded to Pracom, a firm that specilaizes in the restoration of cultural monuments. Originally an early Baroque hunting lodge built in 1689-1692, a cafe opened in the lower house in 1882; in 1885 it was rebuilt in Neo-Gothic style. In 1882 Václav Steinitzsi converted it to a restaurant bearing the name Šlechta (“nobility” in Czech) which served customers through the Second World War. Following nationalization, the building fell into disrepair for nearly half a century, plagued by fires in the 1970s and 80s and, in 2002, flooding. It is a registered cultural monument and has long been considered one of Prague’s most endangered buildings. “Šlechtova restaurant is one of the major monuments in Prague and I am very glad that we managed to fulfill the promise and will heed the call of many generations of Prague inhabitants after its reconstruction,” said Councilor Wolf. “Reconstruction of Šlechta restaurant was a priority not only of mine, but of all the current Council of the City of Prague. To some extent, it will symbolically celebrate in the next year 750 years since the founding of Stromovka,” said Councilor Wolf. 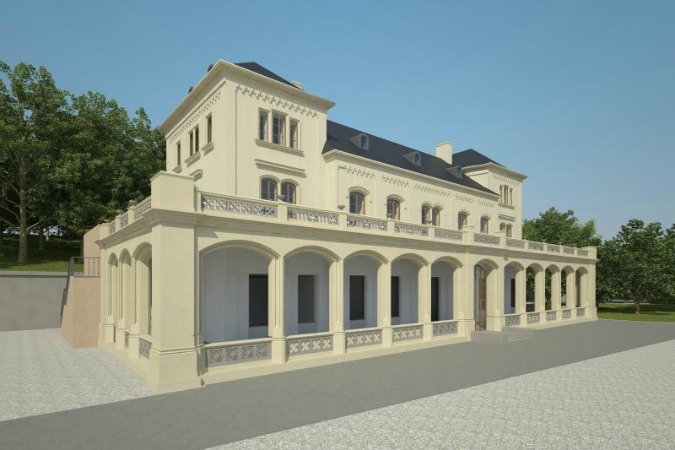 In 2015, it was announced that an English garden would be established by the Prague 7 district in the adjacent area.